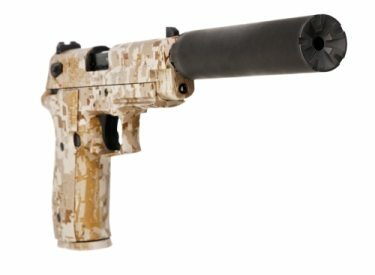 SILENCERS | Eagle Gun Range Inc.
Did you know it is 100% legal to own a silencer for your firearms? 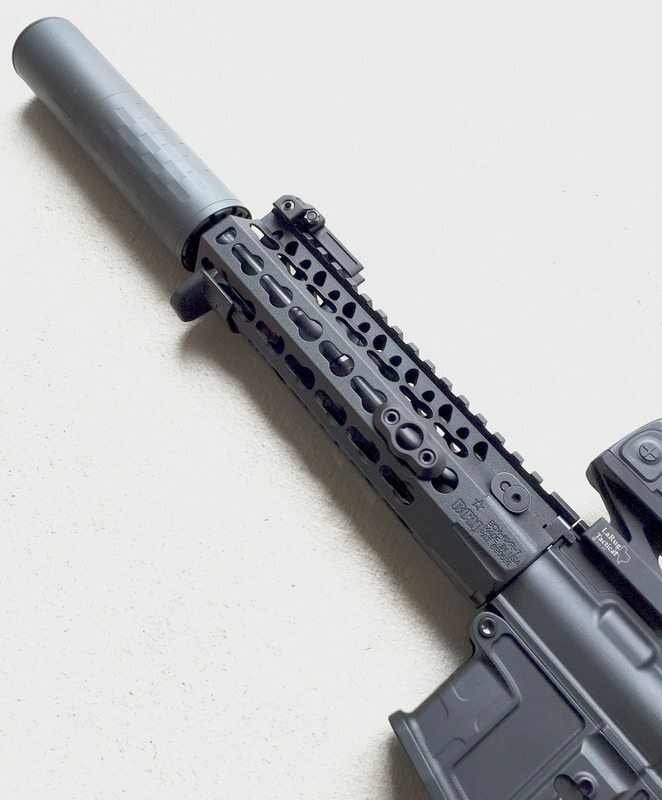 Stop by and see the Silencers we have in stock and discuss the process of purchasing one. Silencers are available for Rimfire, Centerfire Pistol and Rifle.